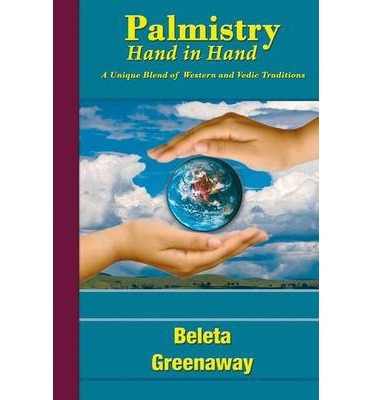 Beleta was my first palmistry teacher in 1989. At last her book is published, we have waited a long time! She is sending me a signed copy as soon as her books are delivered, hot off the press, via Sasha Fenton's publishing company Zambezi. How funny that she called it "Hand in Hand" and Martijn's first website was "Hand in Hand"